Cape Town city centre’s live-ability continues to draw young professionals and families, many seeking a better work-life-play balance. In doing so, the way we think of inner-city living has been reimagined. This new urbanism trend feeds into the idea of maximising one’s time – being able to walk to work from home, gym or places of entertainment. This movement continues to gain traction in major cities around the world and has contributed to the popularity of mixed-use developments. South Africa is no exception. Construction of the Amdec Group’s latest major mixed-use development in Cape Town, Harbour Arch, is scheduled to start in the first quarter of this year. This builds on the popularity of its award-winning mixed-use precinct in Johannesburg – Melrose Arch. Both these smart cities are based on new urban principles and a demand for properties that offer a “live, work, and play” lifestyle. New York, London and Sydney have embraced the concept and demand is spiking for liveable areas that provide a safe and secure environment. Interestingly, at its annual general meeting in November, the Cape Town Central City Improvement District said the city was moving swiftly to being an “around the clock economy” and as such needed to “address the critical issue of safety” which comes with being a 24-hour CBD. 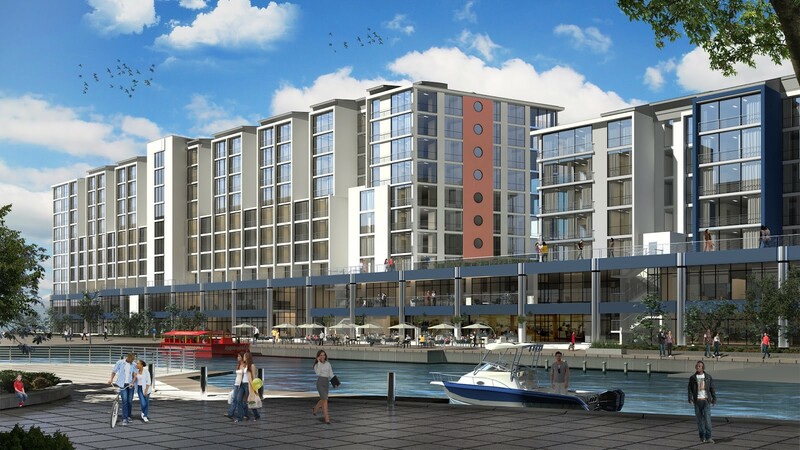 The core appeal of the R10 billion Harbour Arch mixed-use development is that it provides people with a safe, walkable precinct to meet all their daily needs within easy reach. 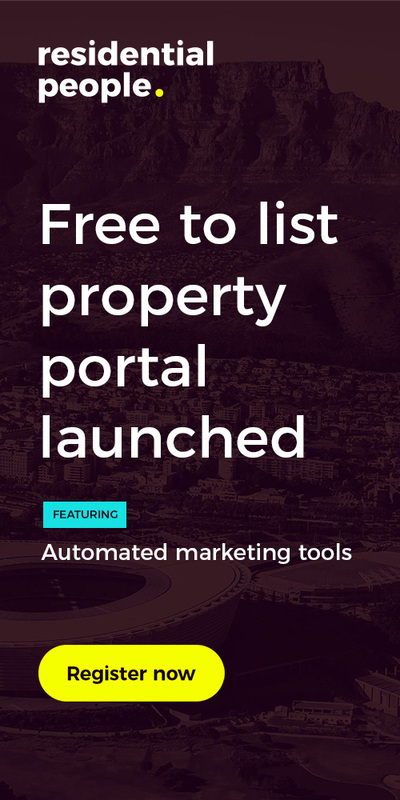 “The new urbanism trend which requires all your daily needs to be within walking distance is well established and gaining significant traction in South Africa, with developments like Menlyn Maine, Melrose Arch, and now Harbour Arch as prime examples,” says Nicholas Stopforth, Managing Director at Amdec Property Development. He says Harbour Arch combines all the elements necessary for 24-hour city living in a safe and secure environment that follows global best practice around sustainability. “A precinct such as Harbour Arch is all about being able to live, work, and play with people around at any time of day or night, making it secure by design,” he explains. Stopforth believes, from personal experience living and working in mixed-use developments, that the new urbanism style of living can have a meaningful impact on the way we live our lives. At 5.8 hectares, Harbour Arch will be the largest of its kind in Cape Town and will feature six individual tower blocks and 200 000 square metres of usable space for residential, retail and office space. Harbour Arch’s initial development phase – No 1 Harbour Arch – will comprise 432 apartments, retail, leisure, and commercial office space. Construction is due to commence in the first quarter of 2019. In addition to a residents-only pool, exercise area and terrace all located on the 17th floor, the building will also feature a roof garden and viewing deck on the 24th floor. Harbour Arch residents can expect to enjoy other innovative features such as waste recycling, water-saving facilities and rainwater harvesting, a centralised district cooling plant, and low-energy LED lighting. The mixed-use precinct will include well-managed and maintained infrastructure, as well as 3 500 parking bays to meet the requirements of the precinct. “Truly, Harbour Arch brings with it the best of mixed-use precinct trends from around the world and combines it with a uniquely African flair to offer people an exciting and innovative living experience,” concludes Stopforth.